The new building on the grounds of the JAEA Naka Fusion Institute is dedicated to the testing and development of diagnostic systems for ITER. The Japanese Domestic Agency for ITER has completed the construction of a dedicated diagnostic building that will be used for the testing of diagnostic systems during the preliminary and final design phases, as well as works for the assembly and/or adjustment of diagnostics and diagnostic port systems. As the new traffic light turned green for the first time on 1 April 2015, and the engineers began working in the Advanced Diagnostics Development Building on the site of the JAEA Naka Fusion Institute, the Japanese Domestic Agency celebrated a major milestone. 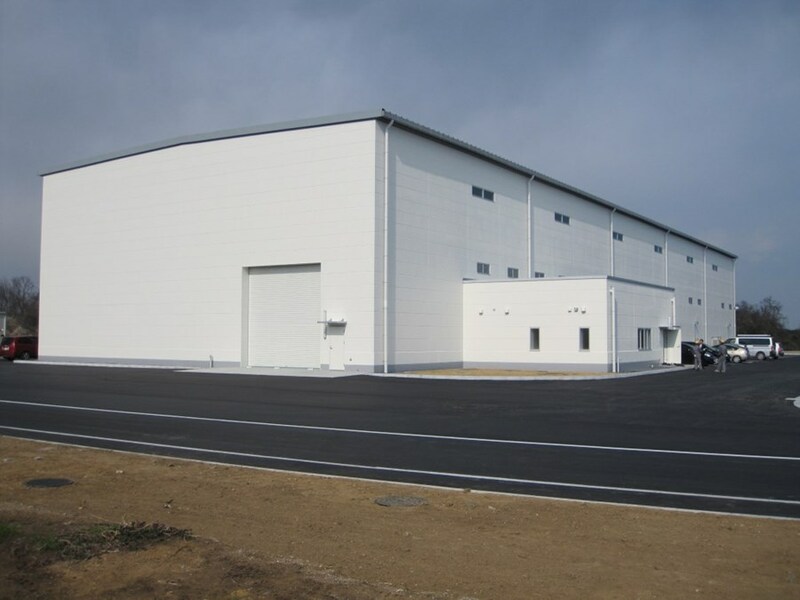 Within the new building, the ITER diagnostic systems under Japanese procurement will be developed. The main room (80 m long, 25 m wide and 12 m high) size is climate controlled for delicate diagnostic components and is equipped with 20-tonne and 3-tonne capacity overhead cranes for the manipulation of port structures that weigh as much as 10 tonnes. The space is divided into areas for individual diagnostics—micro fission chambers, the poloidal polarimeter and its upper port integration, edge Thomson scattering measurement, the divertor impurity monitor and its lower port integration, divertor IR thermography—so that development can proceed in parallel. Clean rooms for lasers have also been designed into the facility. Performance tests and final tests will be carried out here for each system before delivery to the ITER Organization.